A sploot with a view. If you're happy and you know it do a sploot. Primo sploot paws right there. A fresh take on a classic. Hard act to follow. Leave it to the professional. 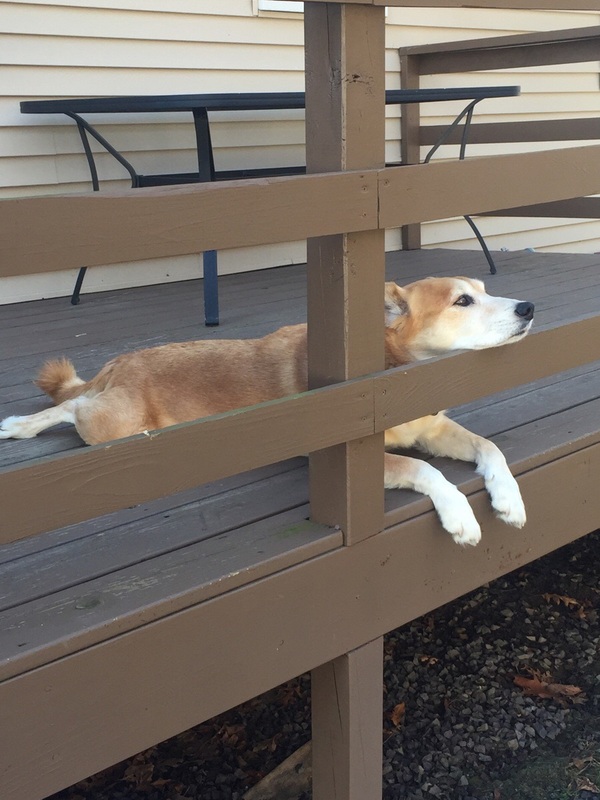 Thanks to a massively important subreddit page (that you should all spend your weekend scouring), we learned that “splooting” applies to more dogs than just Corgis. 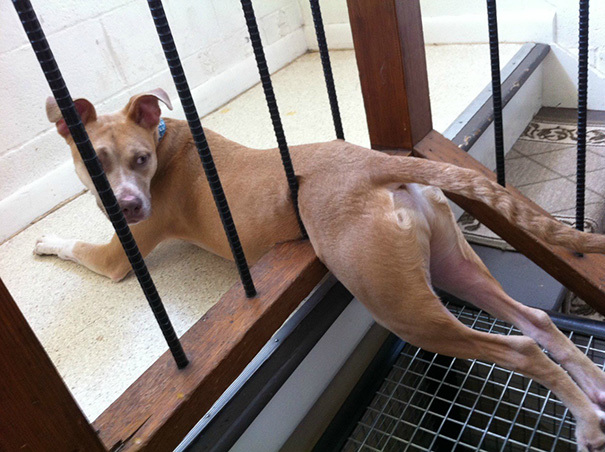 Indeed, splooting is a universal activity all pups can engage in… and sometimes cats. 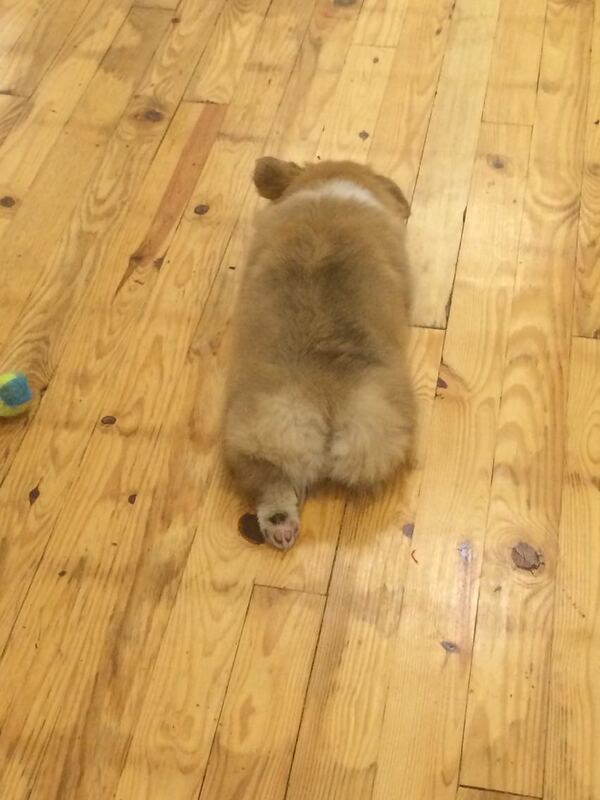 Here are 15 of some of our favorite sploot-ers! Enjoy.